Newtown AFC are delighted to announce the signing of Porya Rio Ahmadi who becomes the third addition in from the January transfer window. 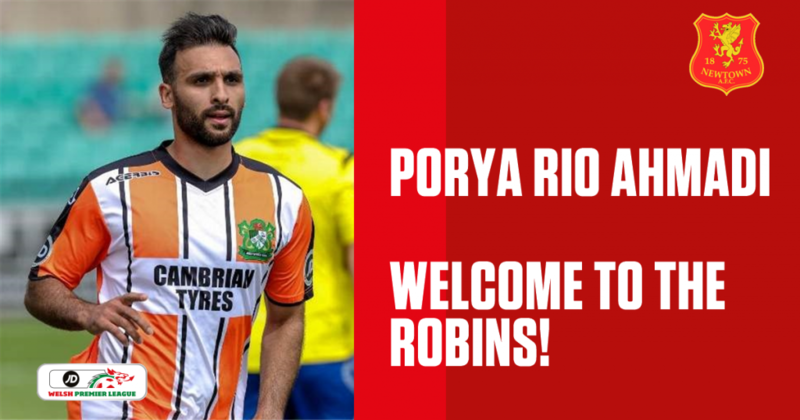 Ahmadi joins the Robins from fellow JD Welsh Premier League side Aberystwyth Town after spending half a season at the Seasiders. Wednesday’s transfer makes it the club’s third signing in the current transfer window alongside George Hughes (On-loan from Shrewsbury Town) and Sam Barnes (From Bangor City). 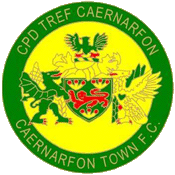 Ahmadi joins just days before we begin our Phase Two campaign at home to Connah’s Quay on Saturday (KO 2:30pm) in the JD Welsh Premier League. The Iranian born plays up front and is known as a clinical and mobile striker with plenty of experience at the top flight of Welsh football. 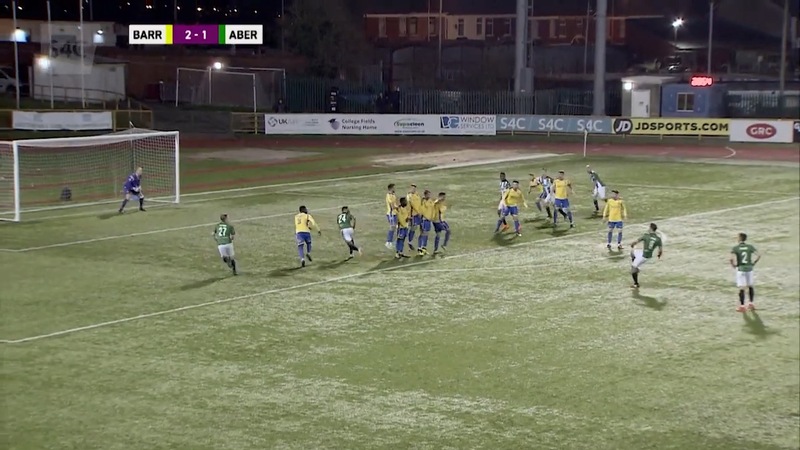 His previous clubs include being a top goal scorer for Bangor City in the 2015/16 season with 8 goals and other spells at Rhyl, Sheffield United, Salford City, Chorley and Stalybridge Celtic. Ahmadi relishes his excitement of joining the Robins: “Really excited to get going. I’ve had a good season so far and I’m looking to finish the season even better. With Ahmadi’s preferred position as a striker, we asked if he’s looking forward to playing alongside his fellow attackers that include Luke Boundford and Nick Rushton. Newtown’s qualification into the top 6 for Phase Two could mean a place in the Europa League qualifying stages over the summer, Ahmadi reveals that to be one of the reasons that encouraged him to sign on the dotted line. "I had a chat with the manager a few times over the last week and I liked his ideas"